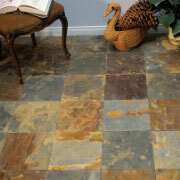 ProSource® of Salt Lake offers wholesale flooring help to trade professionals and their homeowner clients. Our team wants to help you find your clients a flooring style that best suits their needs and budgets. 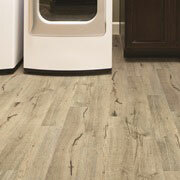 We offer the best carpet, hardwood, laminate, tile and vinyl products that are sure to transform your clients’ homes. 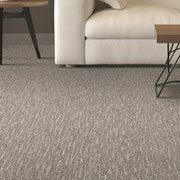 We are proud of our large selection of carpet flooring at ProSource of Salt Lake. Our high-quality brands provide carpeting solutions that are both comfortable and durable, and our showroom offers many different styles of carpet, such as berber, loop, plus and frieze (shag). Hardwood flooring is best known for its ability to take on many different looks and styles — that’s why it is a popular choice among today’s homeowners. Our wood species range from bamboo to elm to walnut, all of which are offered in different colored finishes. 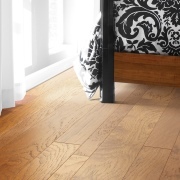 Laminate flooring is best for the clients who are looking for budget-friendly flooring options. 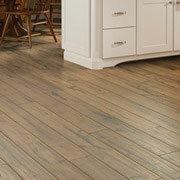 At ProSource of Salt Lake, our laminate flooring options can replicate the looks of maple, cherry and hickory woods. Our tile flooring options are so broad they’re bound to fit your client’s home style, whether that is traditional, contemporary, minimalist or really anything else! Ceramic, porcelain or stone tile can be used to add a “wow-factor” to any room in your client’s home, though tile flooring is most common in bathrooms and kitchen areas. Vinyl flooring is another budget-friendly option, and this type of flooring comes in a variety of colors and types, such as Luxury Vinyl Tile (LVT) or Luxury Vinyl Plank (LVP). These beautifully designed patterns can replicate the appearance of wood or tile, but without breaking the bank.